In the latest issue of EDGE, EA Worldwide Studios executive vice president Patrick Söderlund spoke about the possibility of the company further supporting Switch. The same interview also had some talk about Söderlund and Switch on a more personal level. EDGE asked Söderlund if Switch has blindsided the games industry, in particular due to how Wii U performed. His response was “a little”, before adding that he was “puzzled” by the system when he first saw it. Söderlund admitted though that Nintendo probably understood something he didn’t, and now feels that it’s “a pretty special machine”. Executive vice president Patrick Soderlund Patrick Soderlund made some comments to IGN a few days ago about EA and Switch. Famitsu also caught up with him following the Nintendo Switch Presentation 2017 last week, where FIFA was announced for the new platform. Following EA’s announcement of FIFA on Switch, one rumor came out claiming that it could be based on PlayStation 3 / Xbox 360 versions of the game. Thus far, it’s only been officially stated that the title has been “custom built” for the new console. 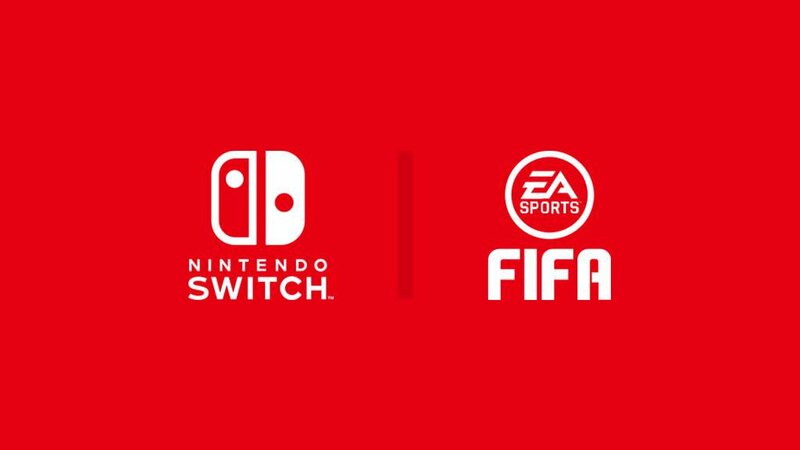 EA executive vice president Patrick Soderlund stopped by the Nintendo Switch Presentation 2017 last week to announce FIFA for the big N’s new console. IGN caught up with him to talk about the publisher’s support a bit more in-depth. We’ve seen a couple of third-parties announce titles for NX even though the system still hasn’t been properly unveiled. We’ve also heard about some publishers who have left the door open to support. With EA though, their intentions are less clear. Game Informer asked EA executive vice president Patrick Soderlund about NX at Gamescom today. While he was quick to praise the big N, he wasn’t willing to come out and comment on the new platform for now. 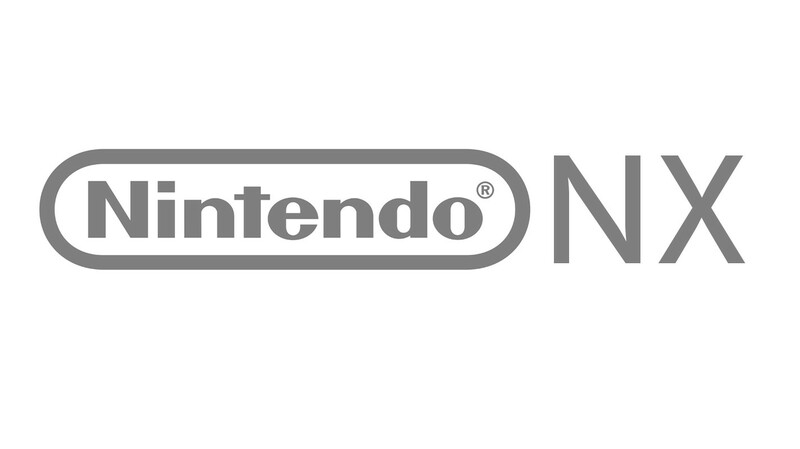 EA will make games for NX “if it makes sense” for the publisher to do so, according to executive vice president Patrick Soderlund. 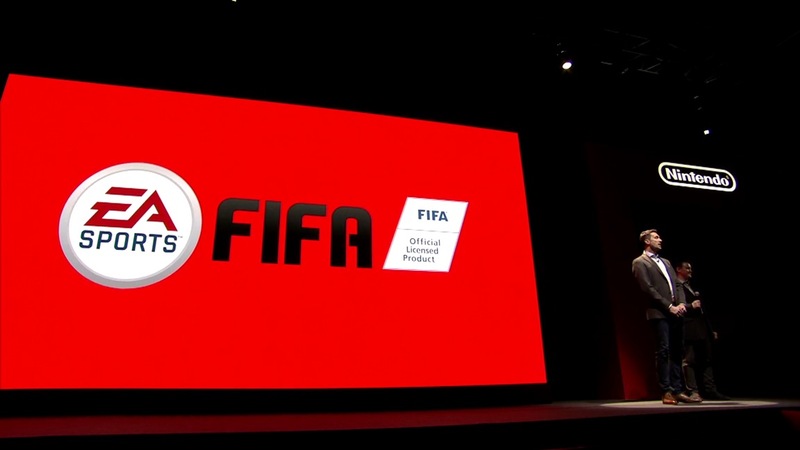 Many remember when EA appeared on stage at Nintendo’s E3 2012 media briefing to announce an “unprecedented partnership” between the two sides. That relationship fizzled out soon after the console’s launch. EA’s final Wii U game was Need for Speed: Most Wanted.